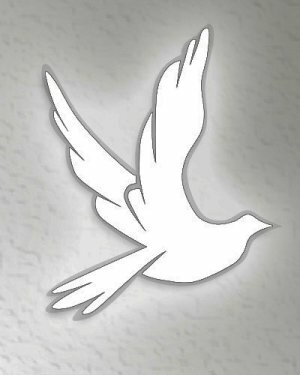 Theresa St. Maurice, 87, of Marlborough died Sunday March 24, 2019. She was born in Marlborough, the daughter of the late Remi and Sarah (Nevins) St. Maurice, and lived here all of her life. Theresa was a graduate of the former Saint Ann’s Academy in Marlborough and was a long time member of the Immaculate Conception Church. She was an avid baker and worked over 30 years in the food services department at Marlborough Hospital. To her family and friends, her blueberry muffins were the best. She is survived by her sister Cecelia Lynch of Southborough and many cousins and friends.